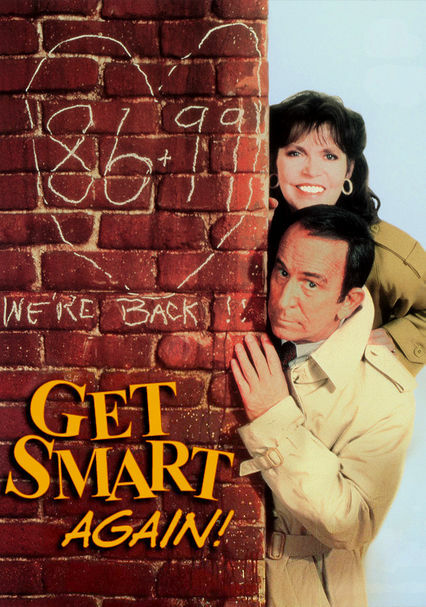 Agent 86, Maxwell Smart (Don Adams), returns to duty when KAOS develops a dangerous "weather machine." Although instructed to keep his mission secret from his wife, Agent 99 (Barbara Feldon), Max can't stay hush long -- and soon the two spies are teaming up again to topple KAOS. 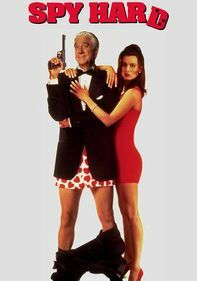 This 1989 made-for-television movie reunites the cast from the 1960s sitcom, with sight gags and satirical humor galore, as popularized in the original series. 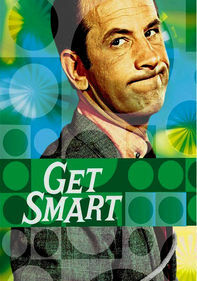 Parents need to know that Get Smart Again is silly action and parody from start to finish. None of the comic destruction is meant to be taken seriously though characters fire guns, fall, bump heads, crash, face farcical danger, and get out of scrapes throughout. 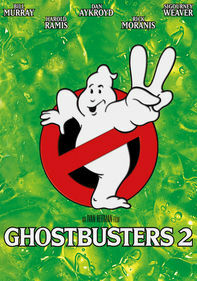 The "destroy the world plot" is never portrayed as a true threat, nor are the German-accented villains. Even the few instances in which bad guys appear to take a bullet are played for humor. Still, for very young or sensitive kids the angry dog, lightning strikes, falling rocks, or goofy punches might be too much. There's some brief sexual innuendo and some insulting dialogue "you nitwit," "sissy," etc., but everything had to be up to 1980s television broadcast standards so it's very mild. Mild sexual innuendo: sly pat-down and frisking, a transgender joke, reference to a mini-condom. A married couple kisses. 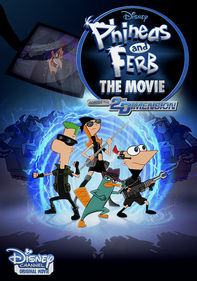 Exaggerated cartoon action throughout: silly sword fight, runaway coffin, fire hydrant as weapon, bumping heads, car test crash with robotic man as subject, hanging from a wall, sliding across a roof, brandishing guns as a threat, gunfire, fist fights, villain killed by lightning, a scary dog -- all slapstick, all the time. Lots of comic insults: "nitwit," "idiot," "stupid," "liar," "sissy," and more. Even bumbling, accidental goodness defeats evil. 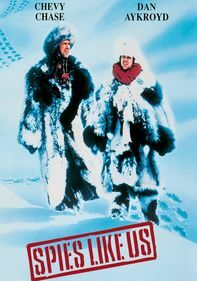 Using comedy and satire, the film lists environmental effects of changing weather patterns, pollution. Sumitomo Bank, Foot Locker, The Collection.